"Ben" is a song written by Don Black and composed by Walter Scharf for the 1972 film of the same name (the sequel to the 1971 killer rat film Willard). It was performed in the film by Lee Montgomery and by Michael Jackson over the closing credits. Jackson's single, recorded for the Motown label in 1972, spent one week at the top of the U.S. pop chart. Billboard ranked it as the No. 20 song for 1972. It also reached number-one on the Australian pop chart, spending eight weeks at the top spot. The song also later reached a peak of number seven on the British pop chart. 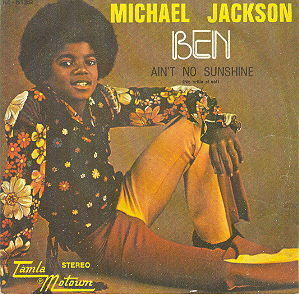 "Ben" won a Golden Globe for Best Song. It was nominated for an Academy Award for Best Original Song in 1973, losing to "The Morning After" from The Poseidon Adventure; Jackson performed the song in front of a live audience at the ceremony. The song was Jackson's first U.S. #1 solo hit. 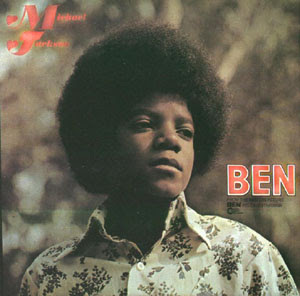 Originally written for Donny Osmond, "Ben" was offered to Jackson as Osmond was on tour at the time and unavailable for recording. 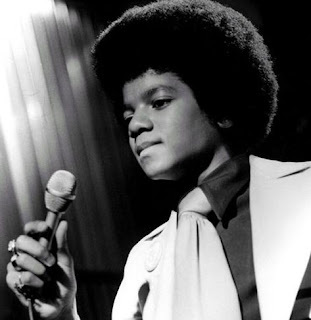 Although Jackson had already become the youngest artist to ever record a number-one ("I Want You Back" with The Jackson 5, in 1970), "Ben" made him the third-youngest solo artist, at fourteen, to score a number-one hit single. Only Stevie Wonder, who was thirteen when "Fingertips, Pt. 2" went to number one, and Osmond, who was months shy of his fourteenth birthday when "Go Away Little Girl" hit number one in 1971 were younger.